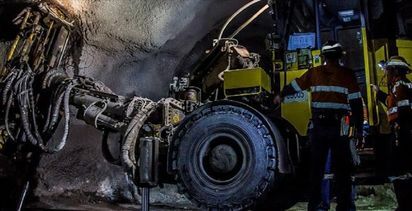 A group of Mongolian legislators has reportedly recommended one of the agreements underpinning Rio Tinto’s Oyu Tolgoi copper mine should be scrapped and another changed, adding to the giant project’s political problems. Reuters reported Terbishdagva Dendev, head of a parliamentary working group set up last year to review the implementation of the Oyu Tolgoi agreements, told reporters this week the group had concluded the original 2009 deal should be revised. A 2015 deal known as the Dubai Agreement, which kickstarted the underground extension of the project after a two-year delay, should also be scrapped entirely, Reuters reported him saying. 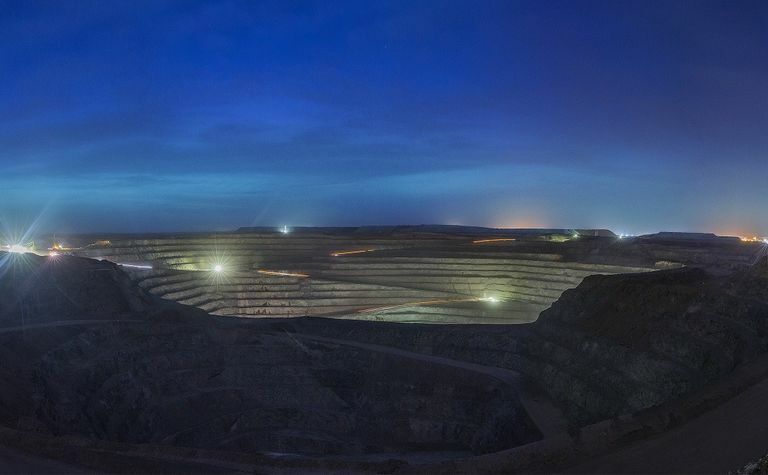 The 2009 agreement gave 34% of the copper-gold project to the Mongolian government and 66% to Ivanhoe Mines, now the Rio Tinto-controlled Turquoise Hill Resources. 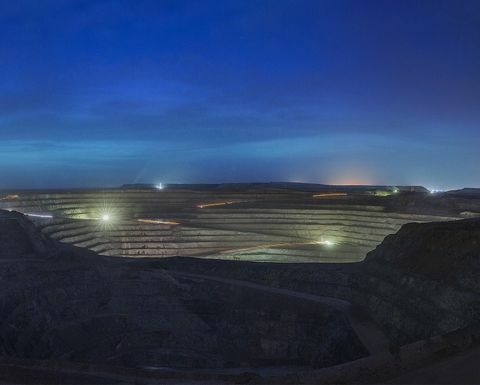 Turquoise Hill was hit with a US$155 million bill from the Mongolian Tax Authority in January 2018 and the government cancelled a power agreement for the massive project the following month. Turquoise Hill has paid $5 million to settle unpaid taxes, fines and penalties for accepted items and is in discussions to resolve the tax dispute but has said it would seek dispute resolution through international arbitration as "the next step" if the talks were unsuccessful. 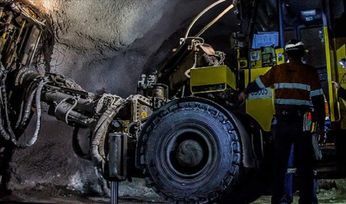 A power source framework agreement was signed between Oyu Tolgoi and the government in December, which will see the miner source power domestically. Rio Tinto CEO J-S Jacques had said resource nationalism was gaining momentum last year, putting the case for foreign direct investment under threat, although signs are emerging in Mongolia of positive investor sentiment building. Reuters said the 200-page review had been submitted to Mongolia's National Security Council and it was unclear when, or if, its recommendations would be implemented, while Rio had not immediately provided comment. Turquoise Hill will "review the cause and impact"
"[Resource nationalism] … is gaining momentum"